This coming half term, National Forest Adventure Farm is packed full of activities with Get Wild and Deadly. 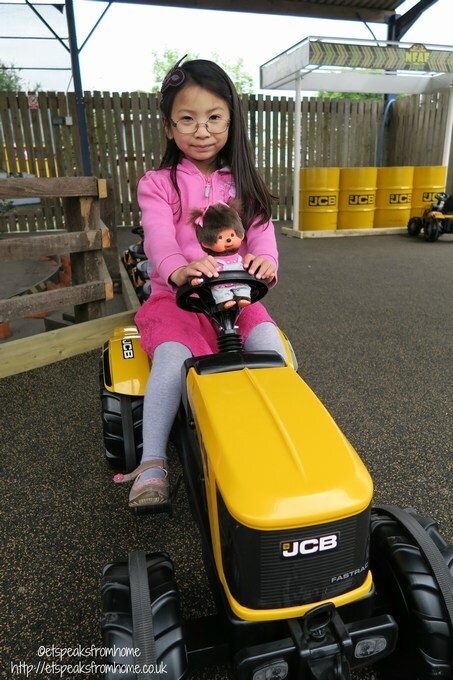 They have also opened the brand new JCB Big Dig Zone to celebrate the forthcoming JCB Maize Maze open between 11th July to 6th September 2015. Get Wild and Deadly (open only from 23rd – 31st May) is a show that runs daily at 11am, 1pm and 3pm in their Barn Theatre. It is best to get in early to grab a seat to get a better view. They show a series of some of the planet’s craziest creatures from Burmese pythons to giant bird eating spiders plus lizards, stick insects and chameleons. 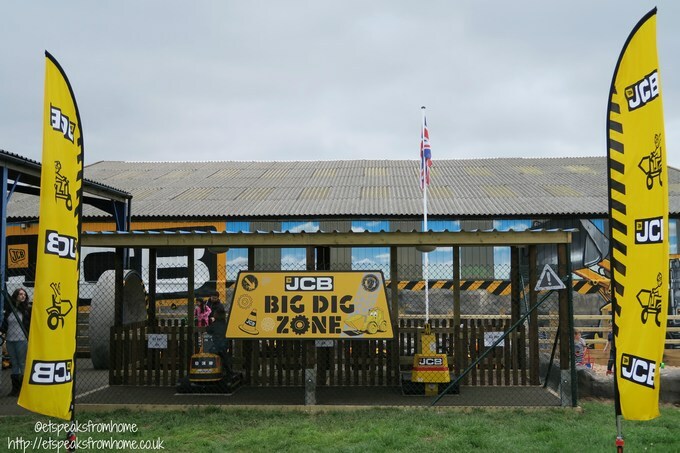 Also they have just opened the JCB Big Dig Zone. Luckily the weather was fabulous and we managed to spend a couple of hours playing in the sandpits and bouldering. Bouldering is a form of rock climbing but the challenge is to traverse across a wall instead of climbing upwards. 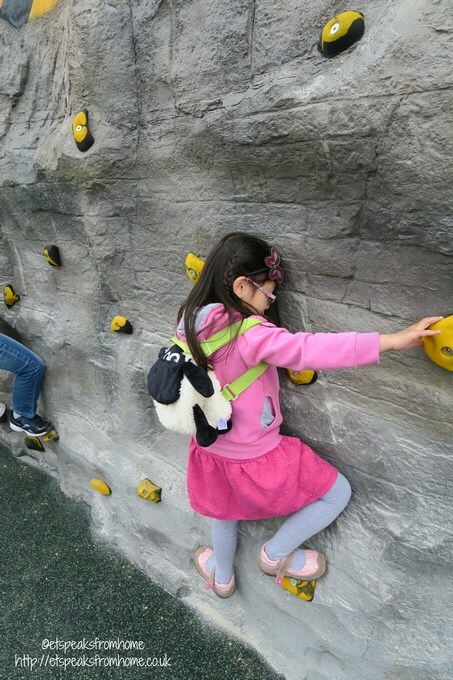 Both of my children loved the bouldering. It can be quite hard for younger children. Both of my children were very confident climbing it and spent a huge amount of time trying to get across to the other end. The walls were quite rough so children have to be careful not to graze themselves on it. Then they were both peddling the JCB tractors in the enclosure area. There are plenty of tractors in three sizes so there were no queues. 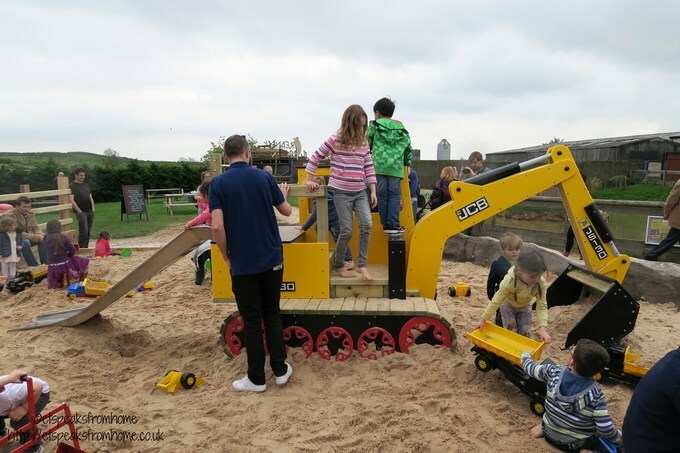 We then played in the JCB sandpits. 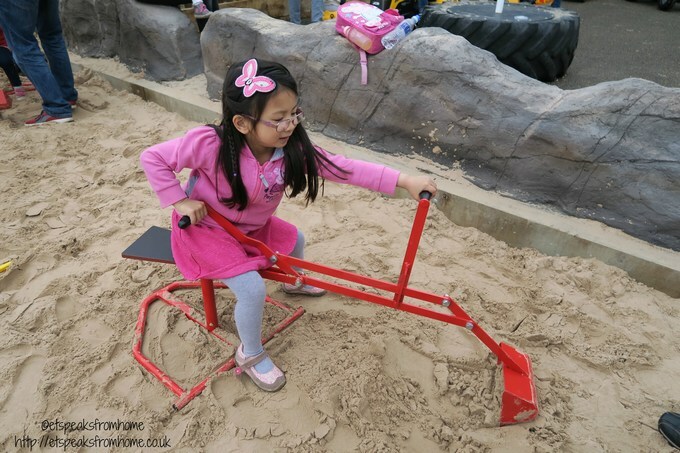 There are plenty of buckets and spades along with diggers for children to excavate the area. It also comes with a JCB slide. 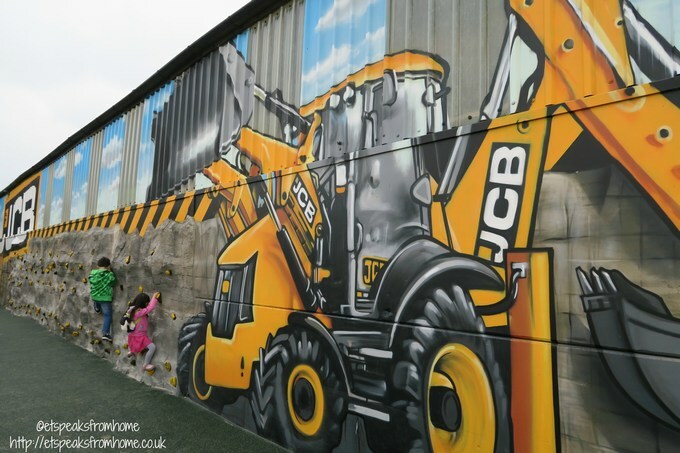 Beyond the JCB zone, the fun does not end there. We also went to see the pig race. I was amazed to see those cute little piggies could run so fast and furiously! They all had a little teddy bear jockey strapped on their back before they started the race. It was a fun experience! We also visited the regular farm animals like the goats, sheep, cows and many more. Then we all were happily settled inside their indoor play area. This time round, Mr K finally had the courage to take a plunge down the demon drop slides with the help from Mr C. After that, he just went on again and again! 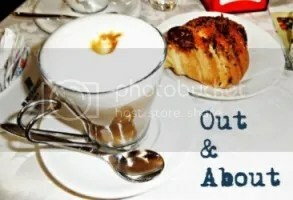 Disclosure: We were provided free entrance to write about our experience.